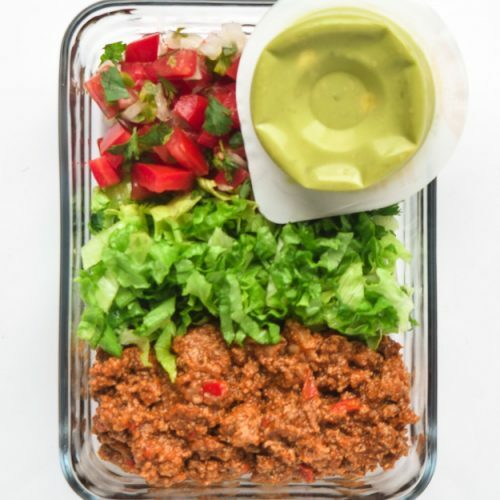 Instant Pot Meal Prep Taco Bowls (Whole30, Paleo, Keto) – fresh and light, these taco bowls are the best make ahead lunch! 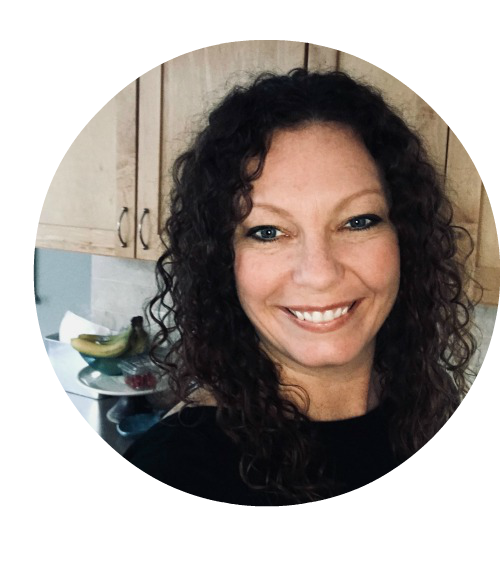 Keto, Paleo, Whole30 friendly and totally customizable. It’s no secret that I love Meal Prep! I especially love to create meal prep bowls that make lunch time fun! 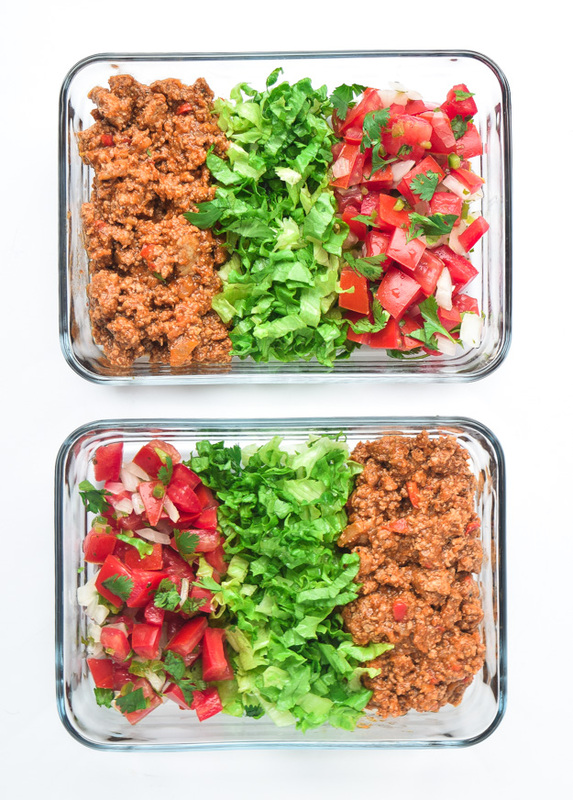 These Meal Prep Taco Bowls are super simple but so delicious and satisfying. 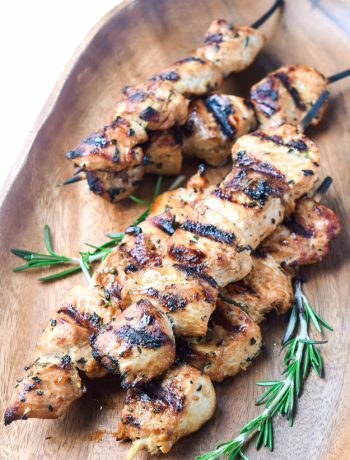 You’ll be looking forward to lunch all morning! Often on meal prep day, I make a big batch of Instant Pot Taco Meat. It’s one of my daughter’s favorites, makes a ton, and is easy to use in salads and meals throughout the week. It’s also perfect for prepping lunch bowls. For this recipe, I combined the taco meat with shredded lettuce, pico de gallo salsa, and a guacamole cup. When it’s time to eat, I just toss it all together and dig in! If you’re trying to stay on track with your clean eating goals, meal prep lunch bowls are the way to go. 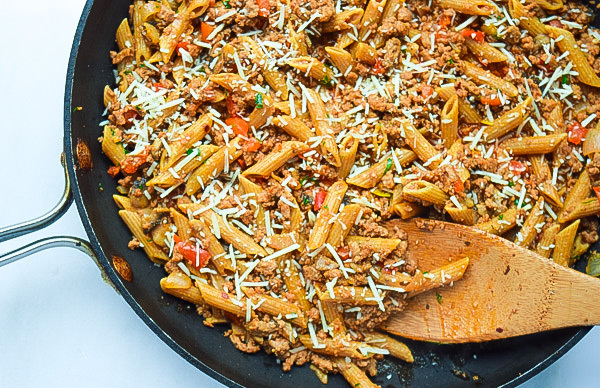 I find that having prepped meals ready to go reduces the temptation to cheat or eat out at lunch. I try to come up with fun combos of tasty food (like these Meal Prep Shepherd’s Pie Bowls) that will keep me satisfied and I will look forward to eating. Salads and leftovers get pretty boring, right? 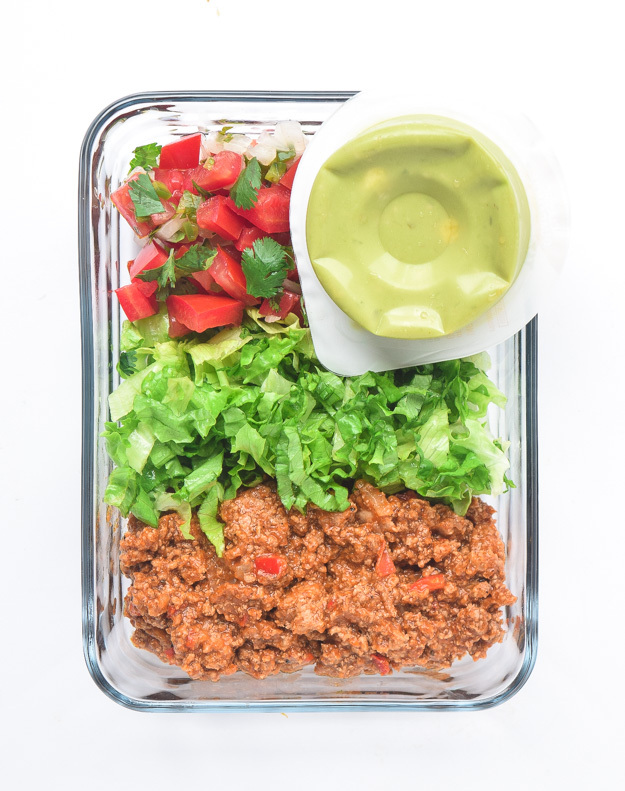 These Meal Prep Taco Bowls have just the right amount of protein, veggies, and healthy fats, but also tons of great flavor. Load up the veggies! Add bell peppers (cooked or raw), additional greens, etc. Here are the glass meal prep containers I use! 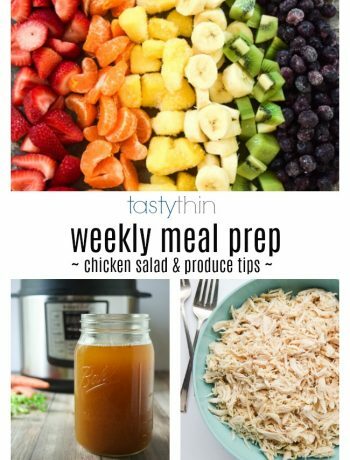 And if you’re looking for more Meal Prep Bowl ideas that are also Whole30 approved, head over to this post! Instant Pot Meal Prep Taco Bowls (Whole30, Paleo, Keto) - fresh and light, these taco bowls are the best make ahead lunch! Keto, Paleo, Whole30 friendly and totally customizable. Divide ingredients among four bowls/containers. 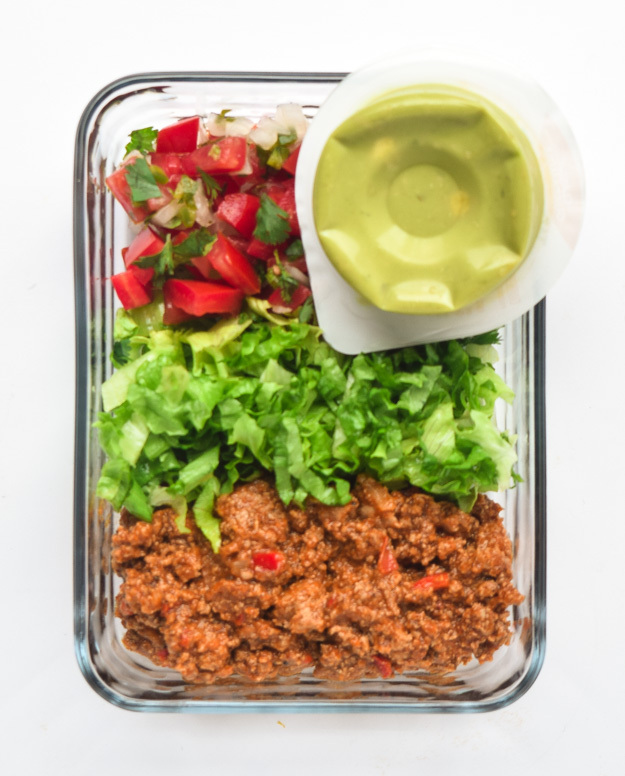 Use approximately 3/4 cup meat, 1 cup lettuce, and 3/4 cup salsa per bowl. Garnish with fresh cilantro if desired. Add a guacamole cup. Refrigerate until ready to eat. I’m curious how you reheat the taco meat without ruining the veggies. Do you put it on separate plates? Hey Teresa – if you want to be able to warm the meat, put either the meat or the veggies into their own baggie. Then remove it and reheat separately. I also like to eat the whole thing cold!